The Movie Sleuth: Videos: Is Marvel About To TOTALLY Recast The MCU? 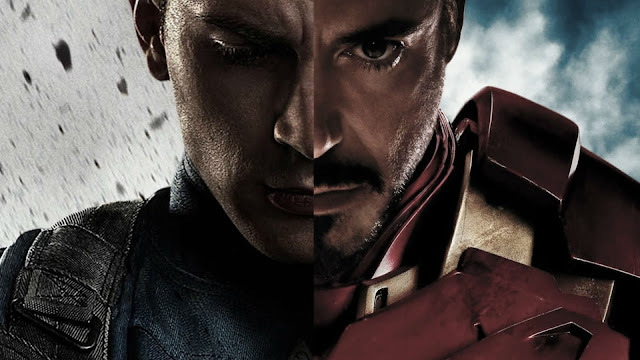 Videos: Is Marvel About To TOTALLY Recast The MCU? This is a new video from Screen Rant that discusses whether Marvel is about to totally recast the MCU. Once phase 3 has been completed, the number of MCU films will total 22. That's a lot of movies for some of the core cast to have been making appearance in. Actors get older and their salaries increase, leading to the need for the studio to move on from them. That means that Disney will either need to kill off some of their characters, or find a way to introduce a new actor without confusing the audience. Check out the video below.